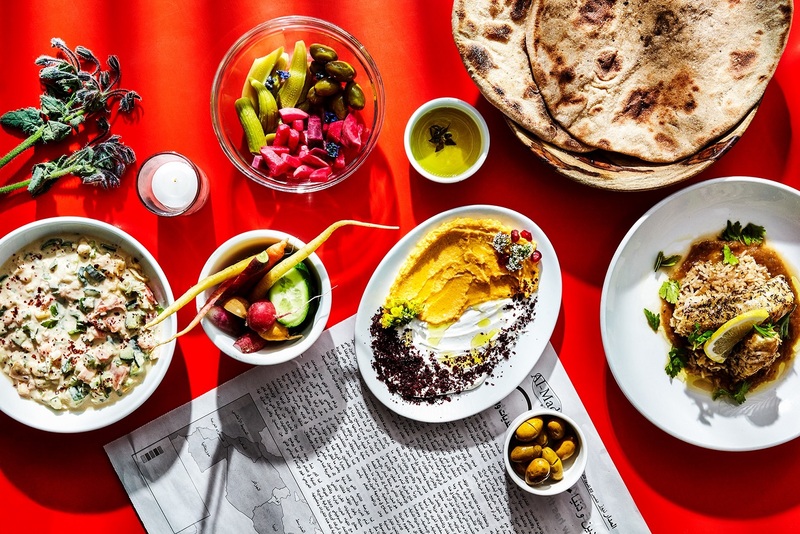 More than 85 chefs, food writers and food industry figures urge participating chefs in Israel's Round Tables culinary propaganda festival to withdraw. Please click here for a statement from the letter's organizers on current context. To the remaining 5 chefs in this year's Round Tables: Judy Joo, Maca De Castro, Elena Reygadas, Leo Espinosa and Tanja Grandits we hope that you will join Gabrielle Hamilton in withdrawing from the festival. Ana Roš, chef at Hiša Franko in Slovenia, cancelled her participation and events for Isa Mazzocchi, chef at Ristorante La Palta in Italy, are no longer listed on the Round Tables website. It is not too late for you to make a principled decision. We know the challenges of changing plans, the work that goes into events like this, and the contracts that are signed. We also know that none of this is as important as the protection of human rights and lives. We are inviting you to respond to the Palestinian women, farmer, and worker organizations who have asked us for support and their Israeli allies taking a stand beside them. You have a chance now to join Gabrielle Hamilton in detaching your name from this Israeli government-sponsored culinary event. In doing this, you can assert that our values around good food must include everyone, including the Palestinian people. We hope you will not allow your cooking skills to be used to cover-up apartheid and military occupation.